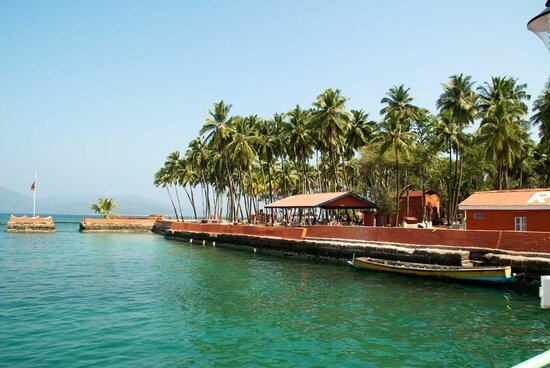 On arriving at the Port Blair airport, get received, assisted and transferred by our tour representative to get checked into your pre-booked hotel/resort in Port Blair. In the evening, step out for exploring Cellular Jail and Jail Museum. In Cellular Jail, enjoy the enthralling sound and light show. After this, get back to your hotel/resort to stay there all the night long..
After taking your breakfast early in the morning at the hotel/resort, depart by ferry to Havelock Island (54 kms by sea from Port Blair / 2.5 hours approx). On getting there, spend the time of your afternoon at Beach No. 7 on the western coast, better called the ‘Radha Nagar Beach’, being one of the most famous beaches on Havalock Island and renowned as the ‘Best Beach in Asia’. Later, get checked into your pre-booked hotel/resort at Havelock to spend overnight there..
Have your breakfast at the hotel/resort and spend the free time of the day leisurely. Stay at your hotel/resort all the night long. (Also opt for booking the tour to Elephanta Island for water sport or exploring Kala Pathar Beach)..
After taking your breakfast at the hotel/resort, depart by a ferry back to Port Blair. On getting there, get checked into your pre-booked hotel/resort. Enjoy the rest of the day leisurely. Spend overnight at your resort/hotel..
After taking your breakfast at the hotel/resort, get timely transferred to Port Blair Airport to take your flight to reach your onward destination. And now the tour ends with sweet memories..
Chennai - Kanchipuram - Mahabalipuram - Po.. 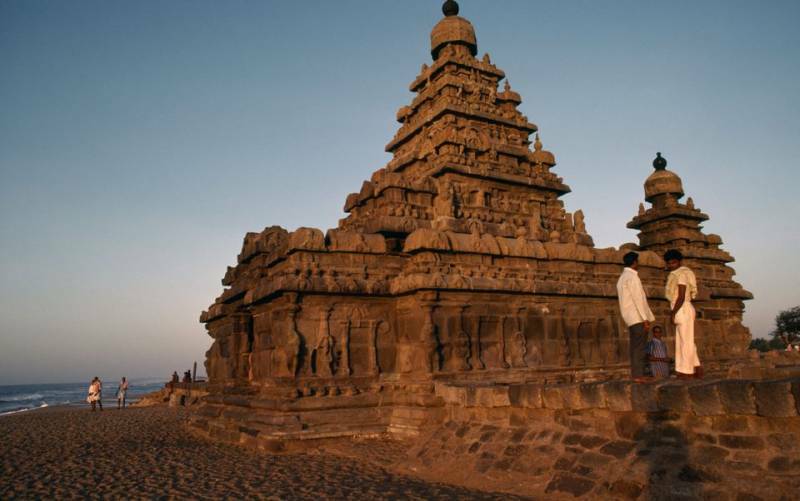 Destinations Covered : Port Blair, Chennai, Kanchipuram, Mahaba..